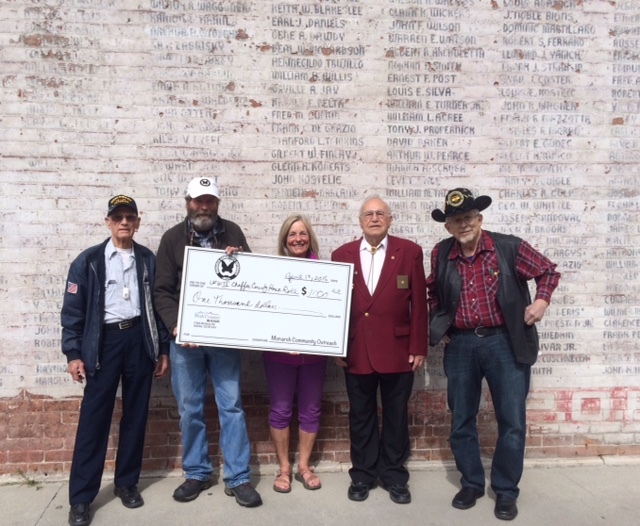 The WWII Chaffee County Honor Roll accepts our check for $1000. Selling tickets at the Kayaks on the Snow! Amazing day of selling raffle tickets today at Kayaks on the Snow at Monarch Mountain. Folks were amazingly generous. We sold almost 800 raffle tickets! Woohoo! This Month’s Donations: Surpasses $140K Mark! 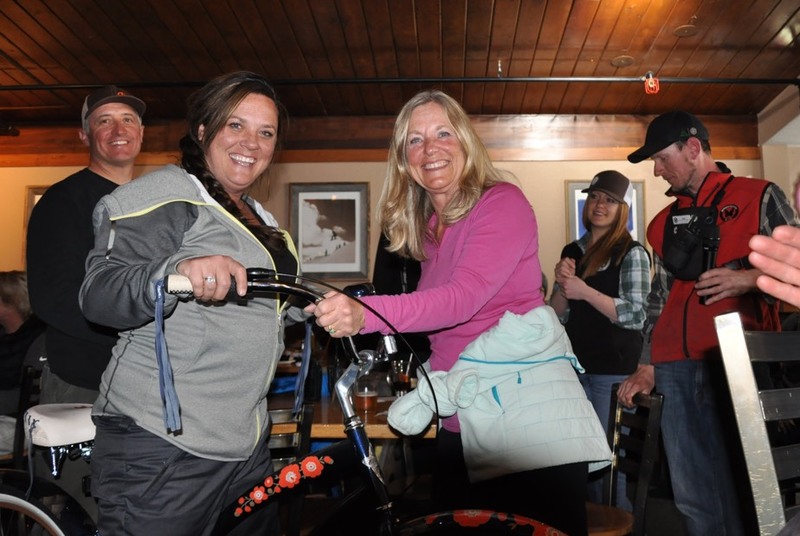 The Board met last week and voted to donate: $1000 to the Salida Middle School, $500 for the Salida High School After Prom Party, and $1000 to the First Presbyterian Church Food Pantry. Thanks to all our generous employees who give through their paychecks and to Monarch Mountain for generously matching those donations. 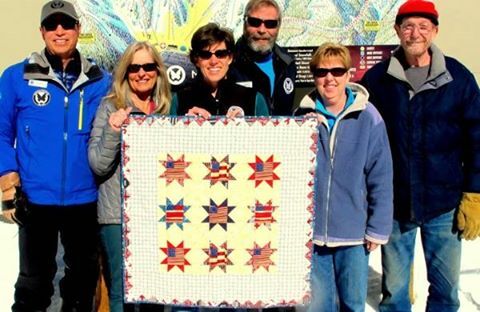 Our Board of Directors started off the year by voting to donate $1000 to Family and Youth Initiatives (FYI) and $1000 to The Salida Family Pregnancy Center. 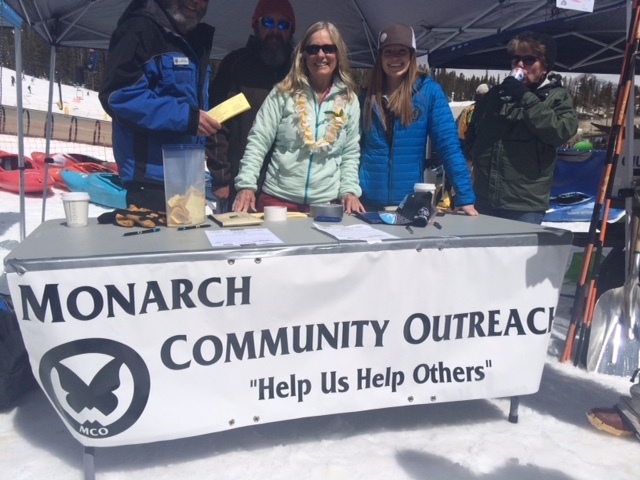 Thanks always to Monarch employees who donate through their paychecks and to Monarch Mountain for matching those donations. 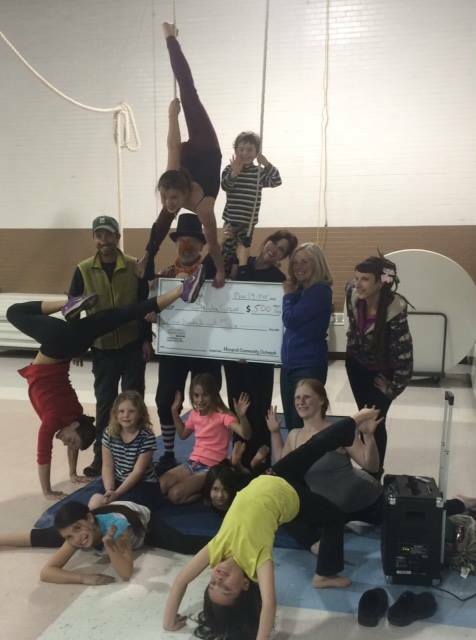 The Salida Circus was thrilled with our recent donation!